Game, in-game currency, XP bonus and more to give away to 1,000 readers. 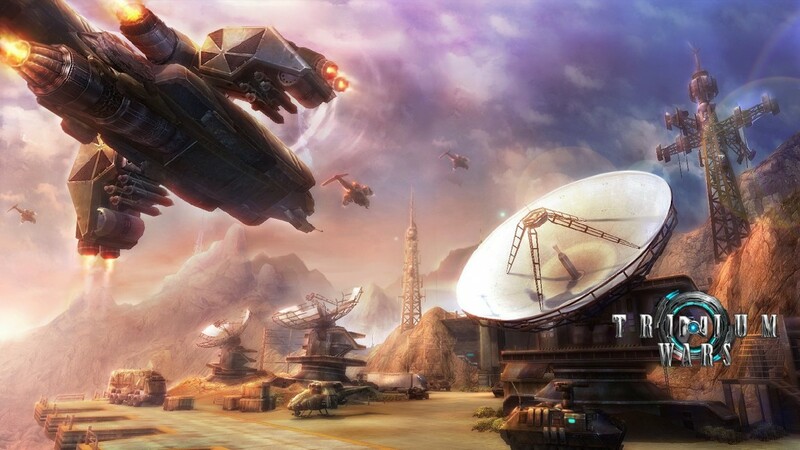 We have 1,000 Steam keys to giveaway for new sci-fi MMO Trinium Wars. The keys not only include the game but also in-game currency, a timed XP boost, stats increase and other items. Trinium Wars, developed by Hanmarusoft and published by InselGames, is a new MMO set 200 years after World War III. Players can join either human or an alien race to fight in PvP or PvE modes to secure valuable resources. To be in with a chance of grabbing a Steam key, just enter your details in the widget below. Be quick though, it’s first come, first served. Update: InselGames has told us that if you receive the error: “Please first activate the original game. The product code you’ve entered requires ownership of another product before activation” you just need to download the Free to Play version of the game on Steam and can then use the giveaway key. Sorry for any confusion.